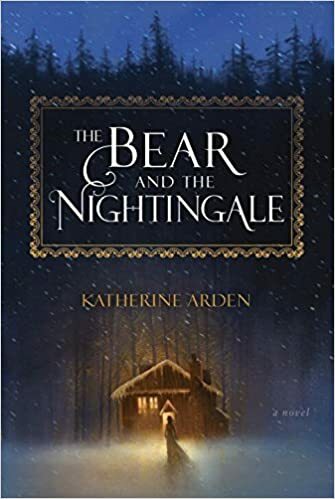 There should be more books like The Bear and the Nightingale. Lots of them. It is beautiful, and a joy to read. Maybe I’m just a sucker for fantasies packed full of myths and legends. Maybe the Russian origins of this folklore charmed me. But it’s the well-realized and absolutely wonderful characters that draw me to The Bear and the Nightingale. Arden weaves a tale full of people who all have goals of their own and the agency to see those goals realized. Each character becomes a triumph or tragedy in his or her own right. Mostly, I like how this book makes me feel as I read it in the dead of winter. Sure, there are times when the overwhelming cold in this story makes me shiver, but every time I’m reminded of the comfort that hearth and home brings. So, yes, you should read The Bear and the Nightingale. It’s a beautiful book, and we could use more of those.